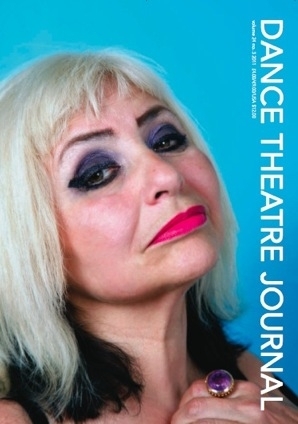 The fantastic artist duo Pauline Boudry and Renate Lorenz has just released a new book about their work entitled Temporal Drag (Hatje Cantz, 2011). 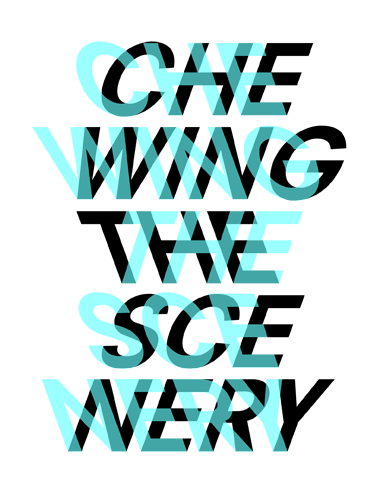 The book includes articles and documentation of their collaboration – covering material on works like Normal Work (2007), N.O. Body (2008), Salomania (2009), and Contagious (2010). 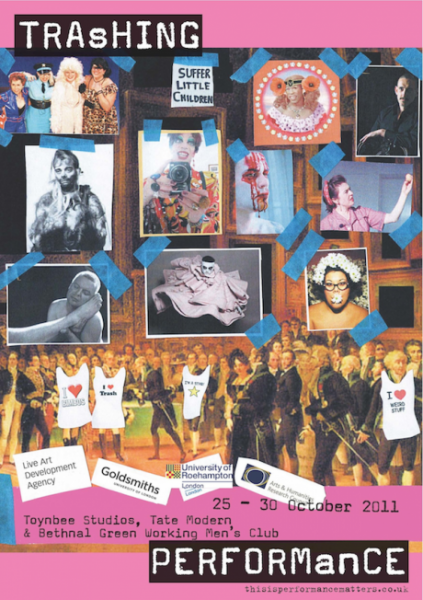 I’m really happy that my article “Disruptive Anachronisms: Feeling Historical with N.O. 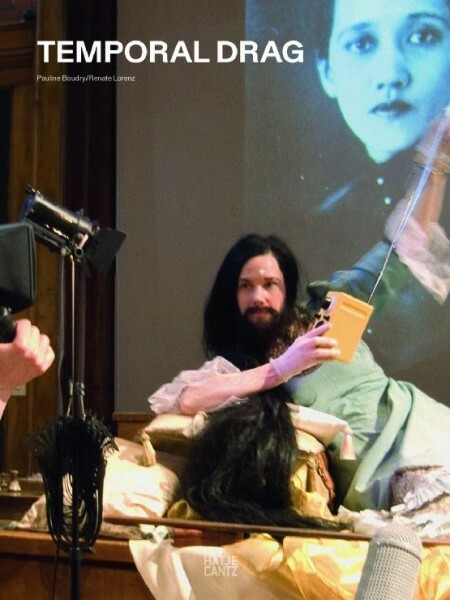 Body” is included in this beautiful book, where it stands side by side with essays by among others the fantastic queer theorist Elizabeth Freeman, queer film theorist Marc Siegel, and art theorist/writer Diedrich Diederichsen. The book also includes a conversation with the artist by the great artist-curator Andrea Thal. For those who prefer reading things in French, all texts are translated. Read more on the artists’ homepage, or buy the book at Hatje Cantz, Amazon, or elsewhere. 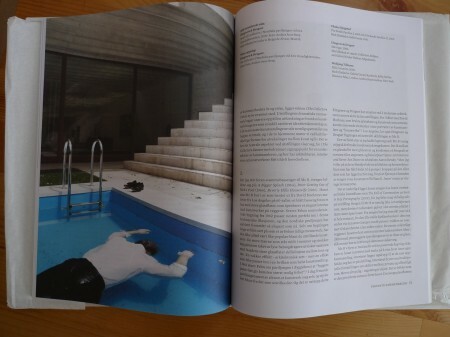 Last year I wrote a longer article on Elmgreen and Dragset’s large exhibition project The Collectors at the 53. Venice biennial. 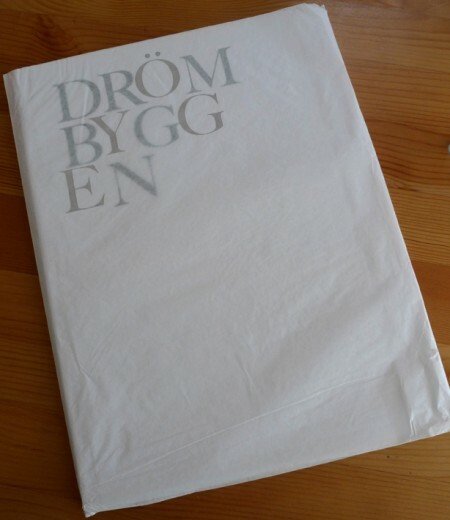 The text was published in the beautiful Swedish book Drömbyggen [Dreamhouse], edited by Annelie Kurttila (Stockholm: Arkitekturmuseet, 2009) and carries the title “Perfekte sammenbrudd: Begjær og teatralitet i Elmgreen og Dragsets The Collectors” [Perfect Breakdown: Desire and Theatricality in Elmgreen and Dragset’s The Collectors]. Since the distribution of the book have been rather marginal, at least outside of Sweden, I have just made the text available here on my new homepage (designed by CYF). 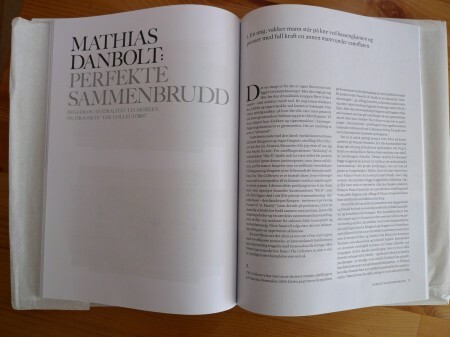 So, for all you Norwegian readers out there – here is my thoughts on the “Perfekte sammenbrudd” in Elmgreen and Dragset’s The Collectors.